Emails have flooded the international scenario with their marketing prowess as these essentials are capable enough of reaching far and wide, whilst spreading the word perfectly. 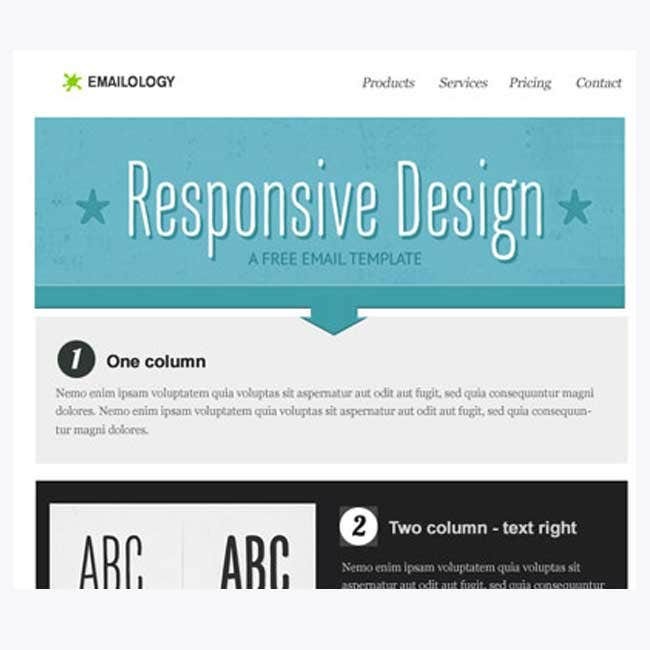 The advent of email templates has a telling effect on any given business owing to the fact that these come with a layout which is highly desirable and completely customer specific. 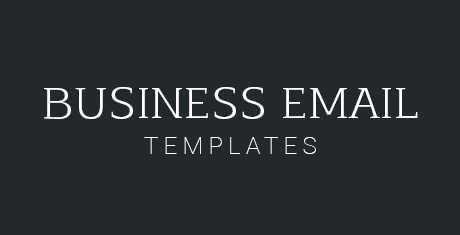 You may also see Business Email Templates. One can include certain free business email templates for revamping the marketing strategies in the best of ways besides getting the product viral in the international market. Irresistible templates with multiple color combinations can be downloaded with ease as many free options are available online and come with certain top rated feature sets. Premium varieties also make the cut and these essentials are mostly industry specific. This is a template format that has a very formal and professional look. The array of images that are provided on the design are highly attractive and also retina friendly. The user can be benefitted by this ready to be printed template. 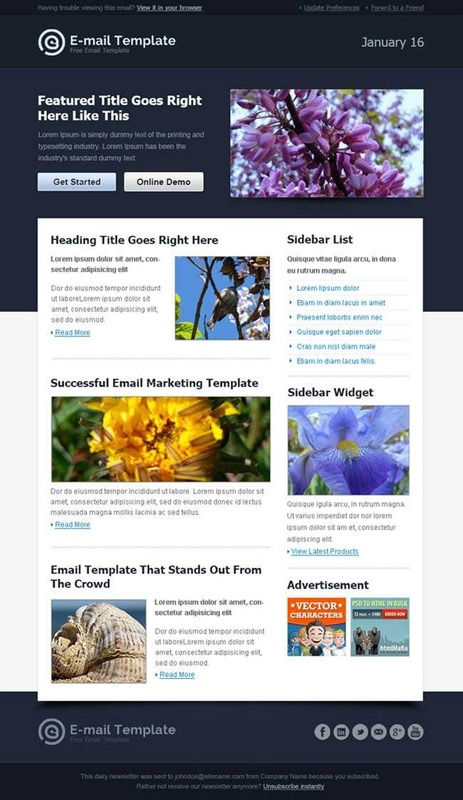 This is an introduction business email template that can be easily downloaded from the internet. 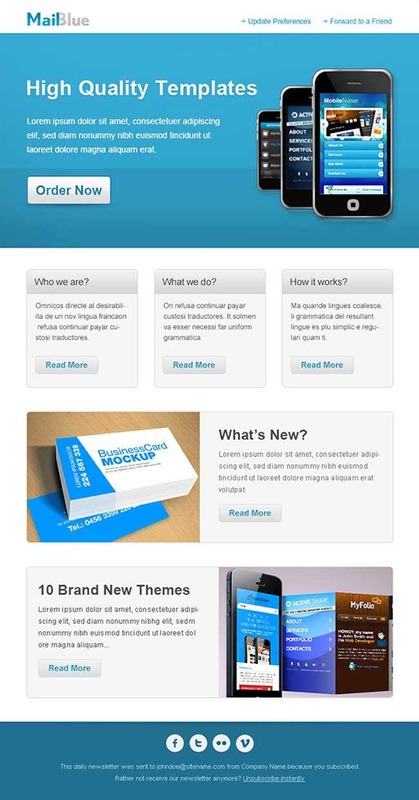 The user can easily download this template in the form of word documents or in the form of PDF and PSD. The user can find this template readily across the web world. The template can support extra pages. 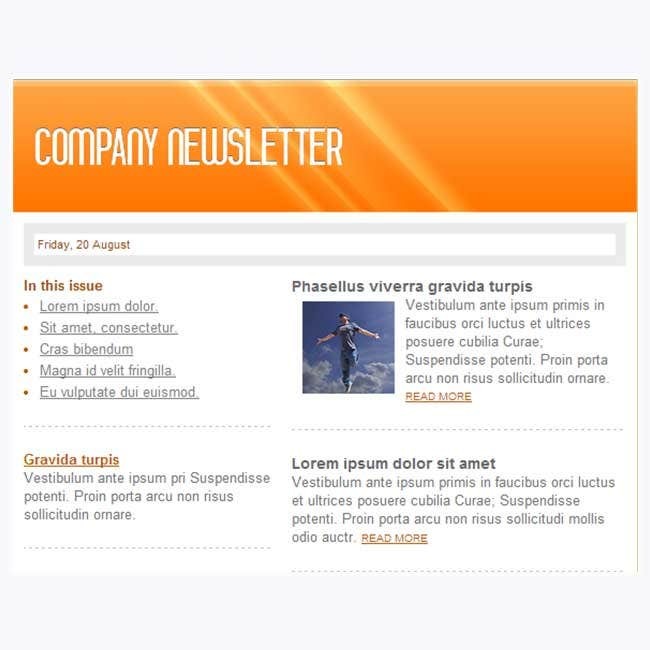 The user can insert extra pages and can create some of the most detailed and effective email formats. This is a template design that has a very bold color play. The template is fully editable and can be changed by the user as per requirement. 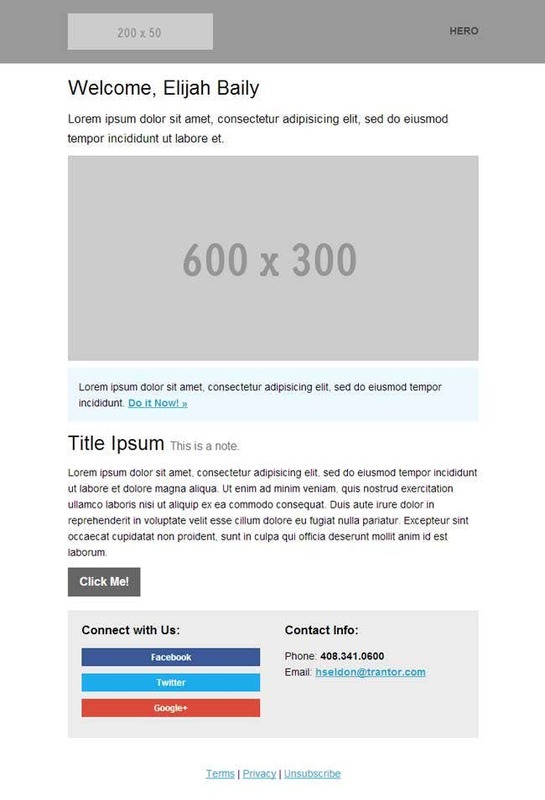 The user can not just change the information on the template but can also change the background theme of the template format. This is a template format that has a host of very cute illustrations. The template has super responsive features and is 100% navigable. The user can create very interesting email signature outlines with the use of this template design. This is a template format that is highly print ready. The template is also provided with a high resolution range that enables the user to get very superior quality of printouts. The format is professional in its design. 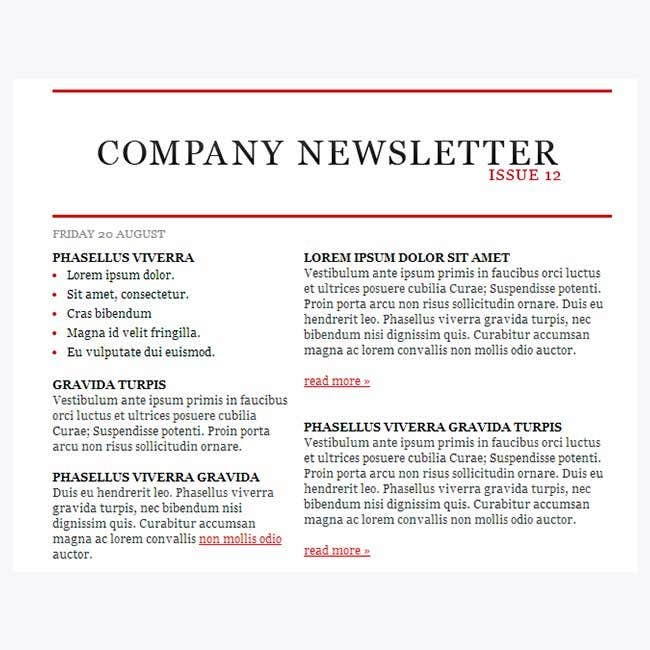 This is a template format that can create great company newsletters. The color play and the design of the template happen to be super attractive and cool in its design. The template can help to save a lot of time of the user. 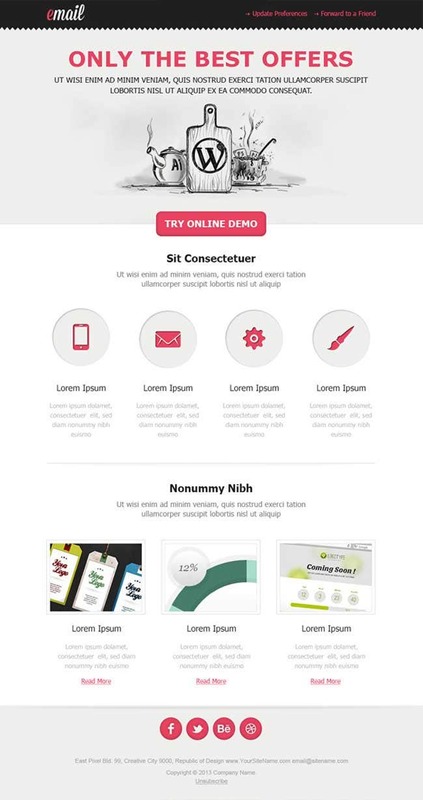 This is an introduction business email template format that has a very simple, stylish and minimalist design. 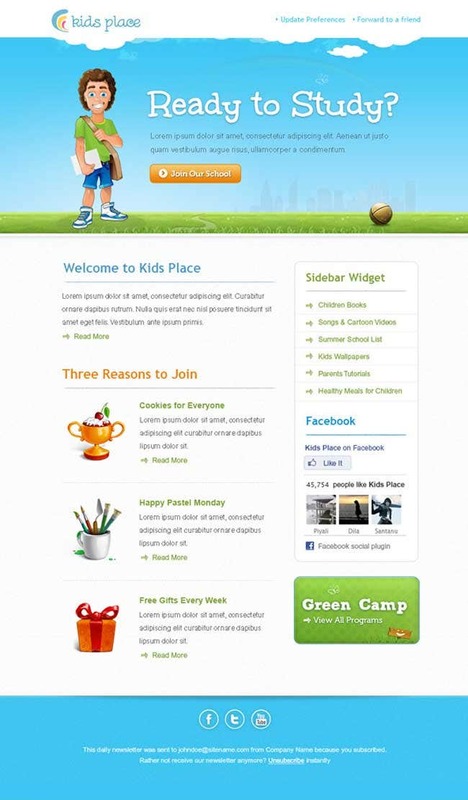 The template is SEO friendly and is also highly compatible with different types of browsers. 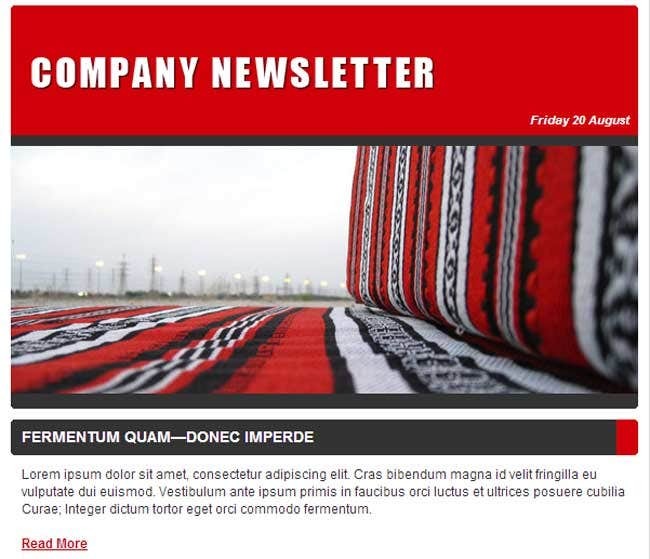 This is a template design that can be used for the purpose of creating some of the most effective corporate email formats. The design is simple, neat and highly formal in its tone. PSD extensions are supported by most whereas the multipage layout supported by most templates is highly desirable. Other specifications range from the SEO optimized interface to the high end responsiveness making these templates highly compatible. 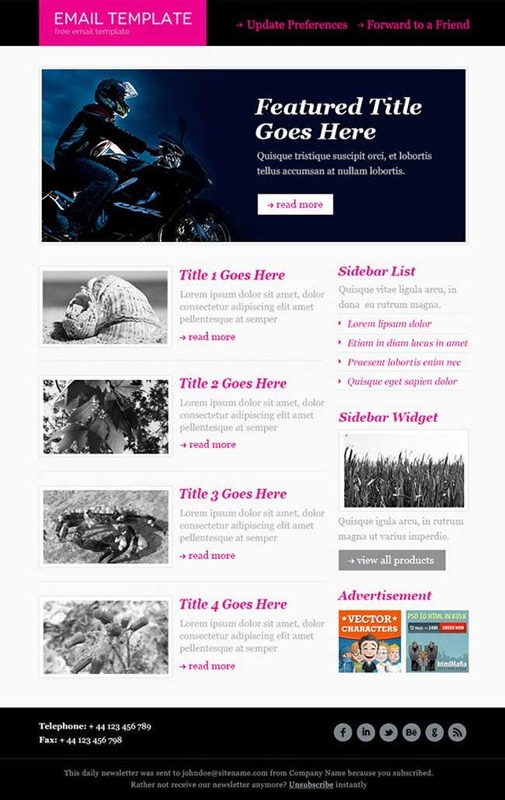 CSS and HTML style sheets are available in addition to the image integrations facilities. 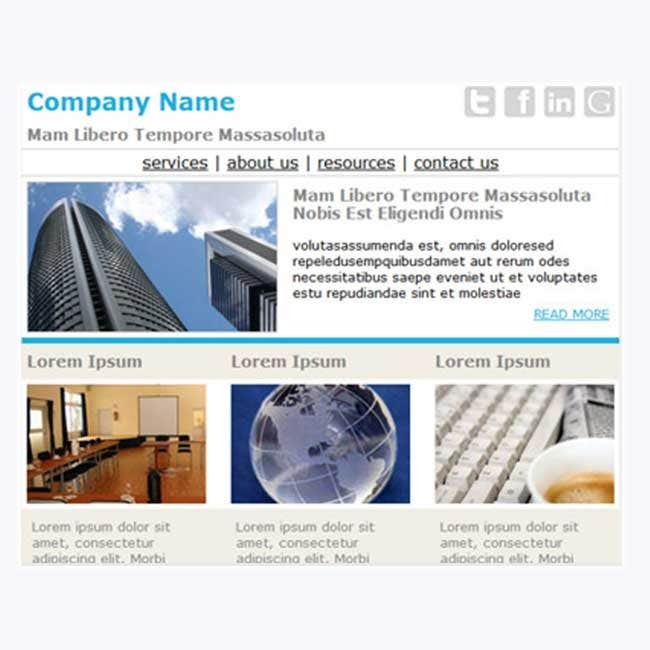 Be it the mobile ready templates or the translation ready options, these exceptional pieces come in handy for both professional and personal use besides providing better marketing strategies to the entrepreneurs.